Announcement Thank you so much for visiting our Etsy store! 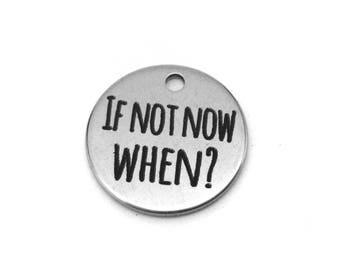 We specialize in nickel-free fitness, food and motivational jewelry to keep you focused on your goals, while keeping it real…because let’s be honest, sometimes you need some pizza or tacos in your life. 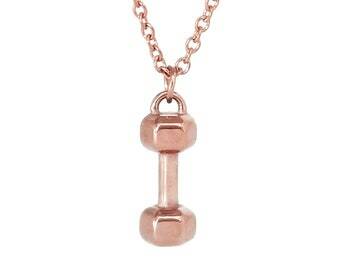 Lastly, be sure to check us out on Instagram at @LUVFITJEWELRY. We regularly share funny fitness memes to keep things on the lighter side, as well as any updates on new products, sales and more! Thank you so much for visiting our Etsy store! 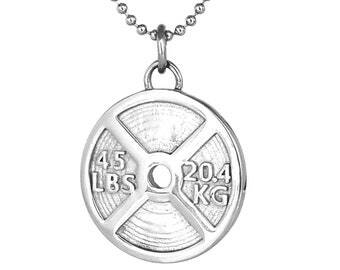 We specialize in nickel-free fitness, food and motivational jewelry to keep you focused on your goals, while keeping it real…because let’s be honest, sometimes you need some pizza or tacos in your life. 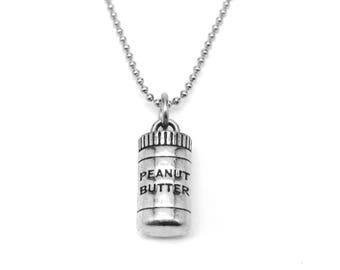 Where all of our necklaces, bracelets and key chains are arranged! This is Fiona, our in-house "model". 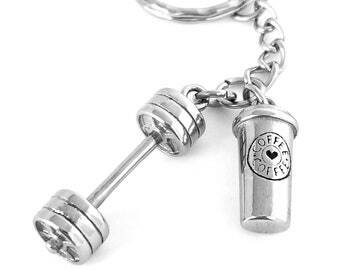 Fitness and Food Inspired Charms and More! I started Luv Fit around 2014 to help inspire others to start and maintain a healthy lifestyle. 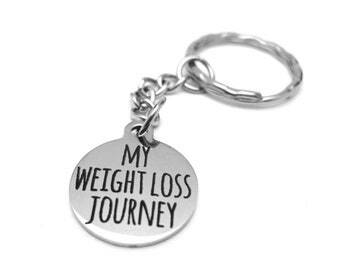 After sharing my own weight loss journey on Instagram and witnessing the fitness and weight loss journeys of others, I realized that not every journey is the same, nor are they "perfect" (hence our pizza and cupcake charms, haha). The occasional cheat meal was part of my personal journey and many other people I followed on Instagram. 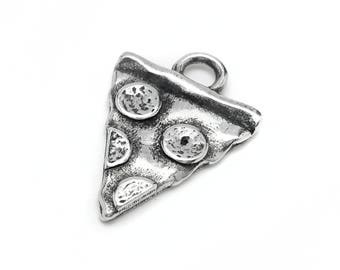 Plus, who doesn't love a cute pizza charm?? I'm a mother of 2, so things can get a little chaotic at times. 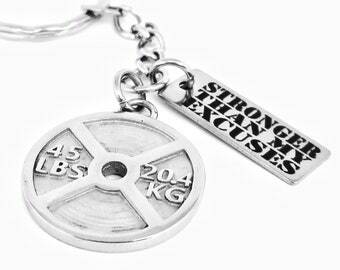 But fitness and health are a passion of mine, so I try to make time for it regularly. 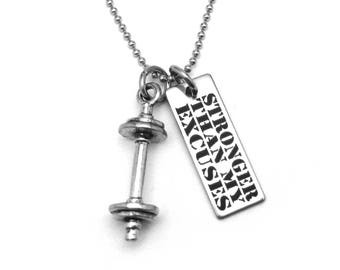 I even use my own jewelry to keep myself motivated - hopefully it does the same for you! 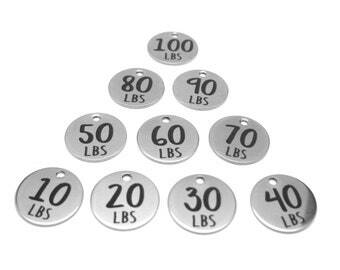 The majority of our charms are made out of pewter and are manufactured in the USA. 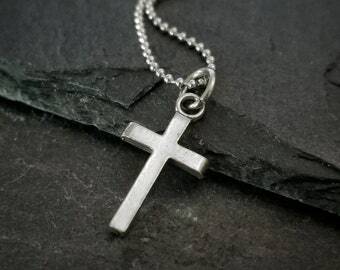 Pewter is a great alternative to sterling because (1) it is considered hypoallergenic and thus, is a good option for those with metal allergies and (2) does not tarnish like sterling does. 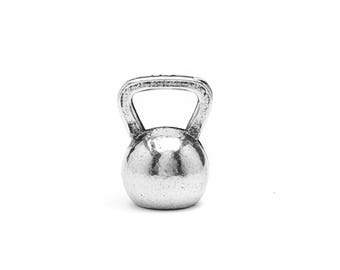 Note: Not all pewter is created equal. 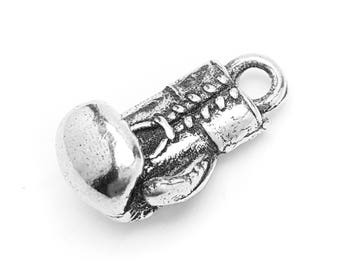 No matter where you purchase from, make sure that the pewter you are buying is made in the USA or has some sort of certification of actually being pewter. 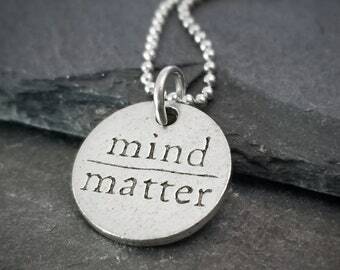 I have found some items on Etsy and elsewhere that are marked as "pewter" but are not actually pewter. 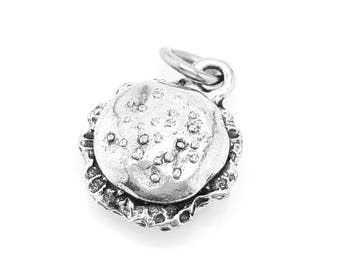 Pewter is made out of 85-99% tin, while the rest of the metal consists of copper, antimony and bismuth. 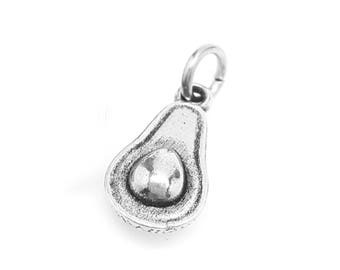 Pewter does not contain zinc alloys, which can create problems for those with sensitive skin or metal allergies. 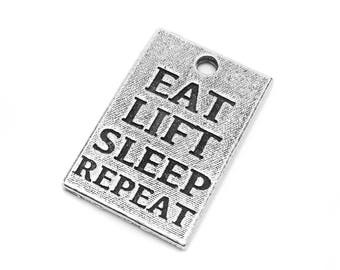 I hope that you enjoy our products, whether you're purchasing them to remind yourself why you started or merely sharing your love for lifting and donuts. 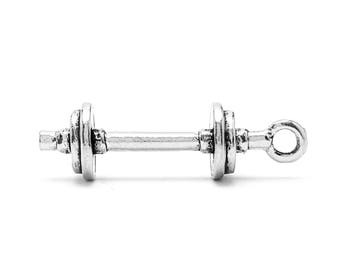 PS - You may notice some old reviews from some beaded jewelry I used to sell in this shop that have pretty much nothing to do with fitness. These were before my fitness days, although I do still love beading on occasion. Jules is the creator / founder of Luv Fit, LLC. Basically, she's the creative mastermind behind this whole operation. 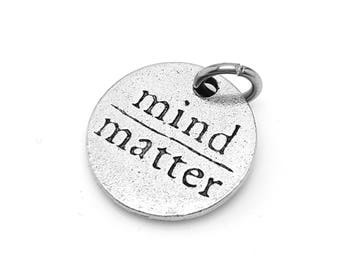 From charm design to marketing, she handles all of the creative aspects of the company. Primary role: Being an incredible husband and father. Secondary role: Making sure my website works. Emma is 2. She does 2 year old stuff.....like ask "What's that?" a million times a day. Aiden is a month old. He does baby stuff...like poop his pants a million times a day. We order our gift boxes from a US-based distributor. 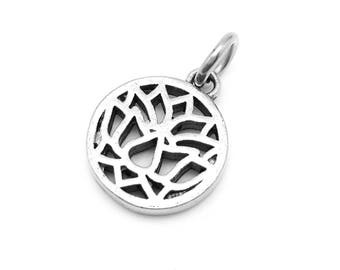 We send our designs to our manufacturer to mass produce our charms and pendants. 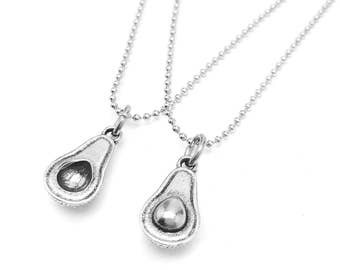 We order our chains from a trusted necklace chain manufacturer. 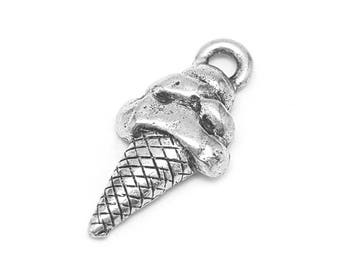 Our jewelry manufacturer supplies us with high quality sterling charms and chains. 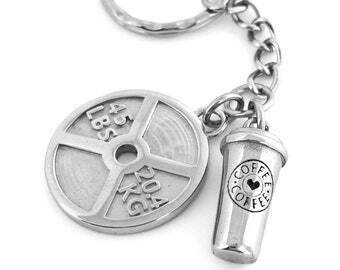 Our production partner will make and ship the pictured item to you. 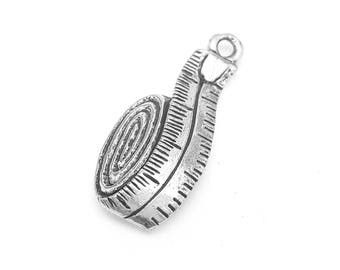 These items ship separately from our jewelry and keychains. Please contact us within 7 days upon receipt of your item if you'd like to return or exchange the item you received. In the case of a return, shipping costs are not refunded. Customers are responsible for shipping fees back to us, although this shouldn't be much. Message us if you need help finding the best, affordable form of shipping that includes tracking. 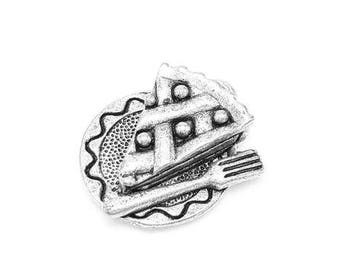 We will issue a refund upon receipt of the item, so it's good to get tracking info! TIP: Save the envelope that your item came in and use that to return your item - that way you don't need to pay extra for packaging. A label can be placed over ours. Note: If something breaks, please let us know! 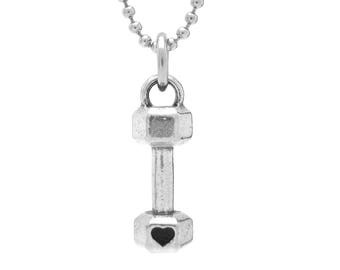 This isn't a common occurrence, but occasionally a chain or charm can break if it was dropped / weakened in transit (one customer's package looked like it had been run over and I gladly sent a replacement!). We will gladly replace it!